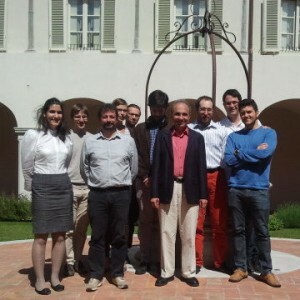 Mario Rizzo, co-director of the Classical Liberal Institute and Associate Professor of Economics at NYU, gave a series of lectures in Italy in late May. Professor Rizzo wore two hats on his trip: one as economist dealing with issues of moral and political philosophy and the other as economist dealing with issues of rationality. In Rome, Professor Rizzo was the guest of Professor Roberta Modugno at Roma Tre University where he spoke to doctoral students in political theory on “moral paternalism.” This is the ancient (and contemporary) idea that the state can coerce or nudge people into better moral behavior; in fact, this is the original form of paternalism. Professor Rizzo adapted ideas from F.A. Hayek about the decentralization of factual knowledge (“the particular circumstances of time and place”) in society to the application of moral rules in an individual life. Moral rules (or almost any kind) must be applied in specific factual circumstances which, generally speaking, only the individual knows. Thus, even in a society in which there is no disagreement at the general level about the appropriate moral rules, there will be inevitable justified disagreement about how those rules are applied in the life of a particular individual. The state is in no position by the use of general laws to take account of this differential factual knowledge. This critique of moral planning is thus similar to the Hayekian critique of comprehensive economic planning. Professor Rizzo then spoke to graduate students in political science in the charming and lovely town of Lucca in Tuscany. 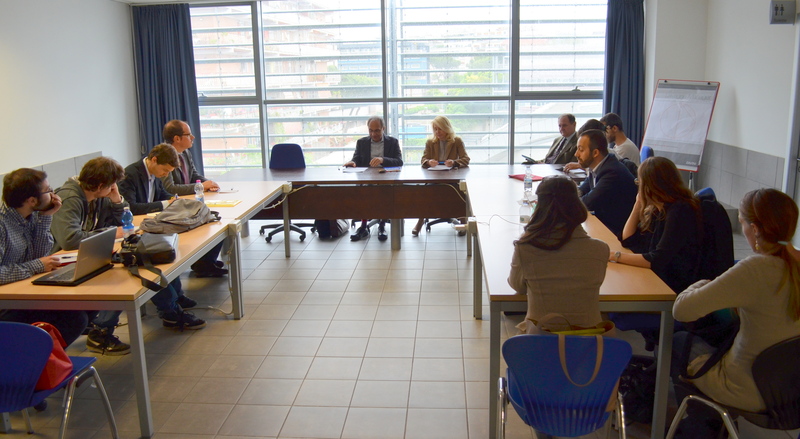 He was the guest of Professor Antonio Masala at the IMT Institute for Advanced Studies, Lucca. Professor Rizzo delivered six hours of lectures on the standard economics conception of rationality, behavioral economics, and soft or “nudge” paternalism. Based on material from his in-progress book manuscript, he argued that the normative case for the narrow rationality criteria of standard economics has never been adequately made. Thus, when new paternalists argue that people are not “rational” they are not really showing that people are engaging in self-defeating behavior or that their behavior ought to change. From here, Professor Rizzo went on to argue that if the new paternalists are serious about nudging people toward the fulfillment of their “true preferences” there are very substantial policy-maker knowledge problems that must be solved, if they can at all, before such a goal can be achieved. New paternalists have not yet begun to seriously address these issues.